A complete resource for drummers. 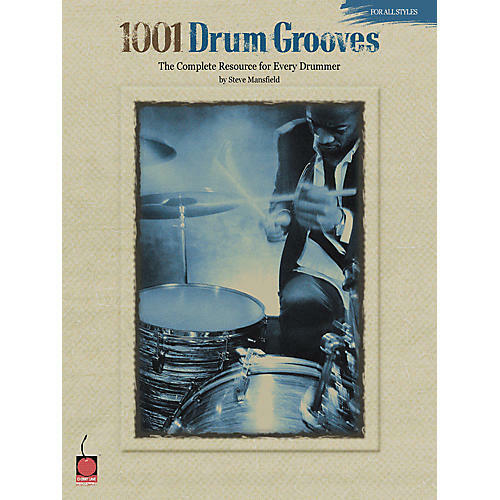 1001 Drum Grooves presents more than a thousand drumset beats played in a variety of musical styles, past and present. It's ideal for beginners seeking a well-organized, easy-to-follow encyclopedia of drum grooves, as well as consummate professionals who want to bring their knowledge of various drum styles to new heights. Author Steve Mansfield presents rock and funk grooves, blues and jazz grooves, ethnic grooves, Afro-Cuban and Caribbean grooves, and much more.